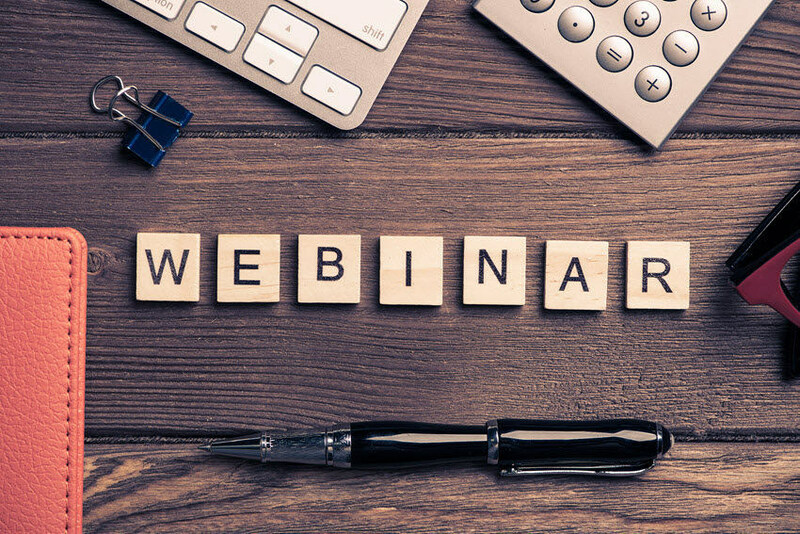 Whether you're just getting started with webinars or have been giving webinars for a while, you want your webinar to be successful. You want to attract and engage your participants. You want to give a webinar presentation that they'll remember. This webinar learning guide can help you to create, host, and market a great webinar. Plus, you'll find valuable design tips as well as examples for slideshow presentations that can be used for your webinar. If you want to conduct effective webinars that attract clients, why not use this tutorial series to do it? Note: Bookmark this page so that you can easily return to it as you progress through the tutorials here. Do you wonder how to record a webinar? In this tutorial we walk you through how to create recorded webinars on both Mac and PC.